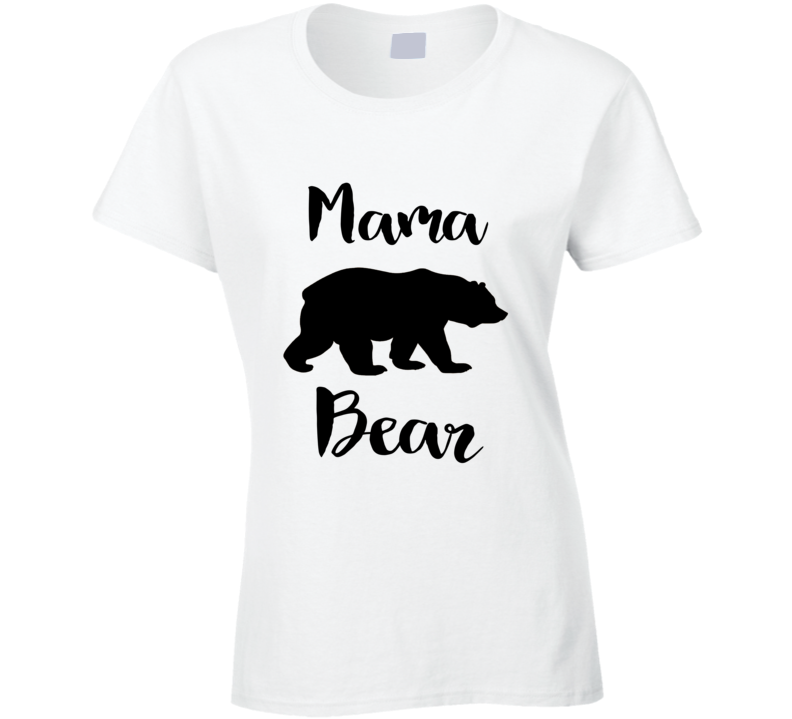 This 100% Cotton Mama Bear Ladies T-shirt is perfect for the mom in your family. Available in White. 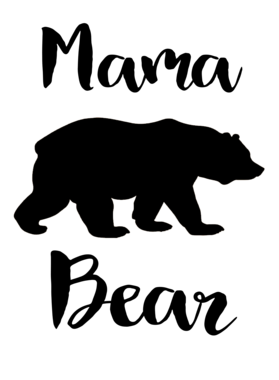 Available in womens sizes, Small, Medium, Large, X-Large, 2X and 3X. See sizing chart.